BBC Studios continues to offer Doctor Who fans the opportunity to build their own home archive on Blu-ray. 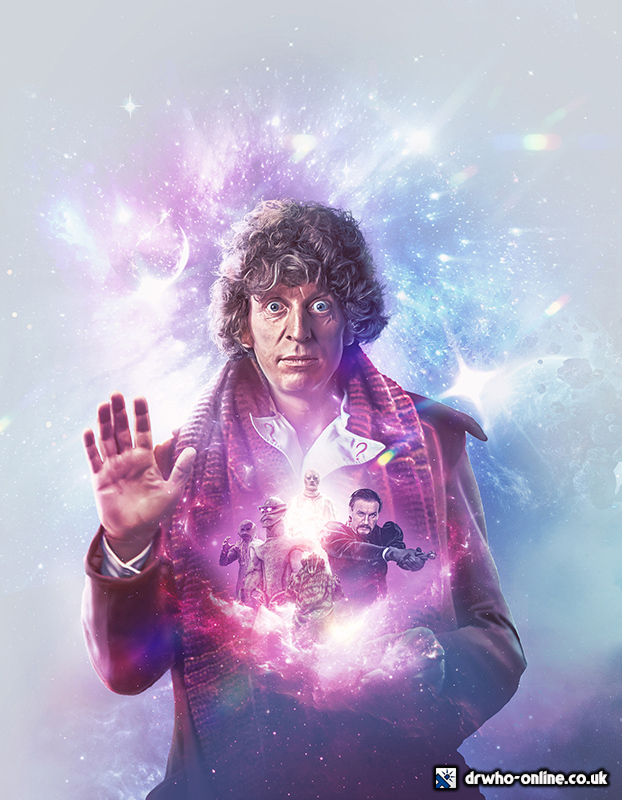 Following the sell-out success of Tom Baker’s debut season, his seventh and final series will be released on 25th February as Doctor Who - The Collection: Season 18. Blu-ray trivia: when filming took place for Logopolis (1980), Tom Baker’s last adventure, the intention was to shoot at the University of Manchester’s Jodrell Bank Observatory. Instead, production took place at Crowsley Park with the team using model shots. For the brand new Blu-ray, almost 40 years later, BBC Studios received permission to film at Jodrell Bank with a drone. Offered as an alternative viewing option, fans will now be able to experience the finished product just as it was originally intended. The set will be released on 25th February 2019, priced £56.16, although we expect the date could be pushed back if there are any technical issues. + PREORDER this title from Amazon.co.uk!